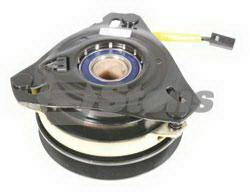 Electric Clutch Encore Replaces ENCORE Numbers 523025 and 523370 - WARNER 5215-69 ID: 1 1/8" Height: 3 1/2" Diameter Pulley: 6" Uses belt width: 5/8". 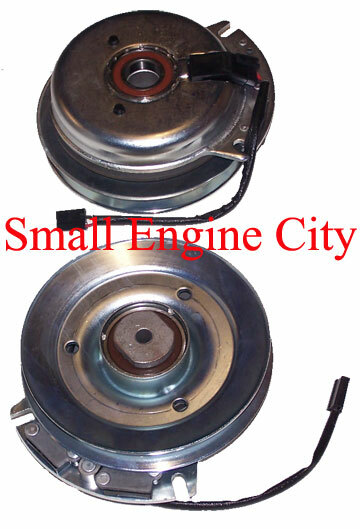 Aftermarket Electric Clutch Fits Encore Lawn Mower. Warner Numbers are located on the back side of your Clutch.